Puirt air an cluich le Pòl MacNìll; caismeachd, srath spé, agus ruidhle a rinn e fhéin. Ainmeannan nam port: Fr John Angus Rankin, Srath Spé Tradaiseanta, Amach a Seo. 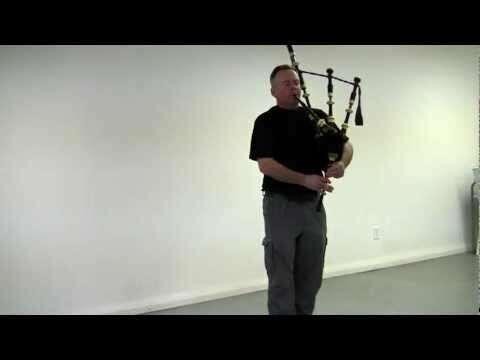 In this clip, Paul MacNeil plays a march, strathspey, and a reel he made himself. The tunes: Fr John Angus Rankin, Traditional Strathspey, Amach a Seo. Rugadh Pòl Ruairidh Iain Dhòmhnaill (Sheumais Dhòmhaill Òig Iain Ruairidh) ann an Gleann Bharraigh, Siorramachd Bhioctoria. Thàinig na daoine dha’m buin e às Eilean Bharraigh ann an 1812. Nuair a bha Pòl a’ fàs suas, thug a theaghlach astaigh luchd-bòrdaidh `s bu tric a ghabhadh `ad sin port dha `n chloinn. `S ann mar sin a fhuair Pòl na leasanan mì-fhoirmeil. Chuir e suim mhór a's a’ phìob `s an àm ud. An diugh, tha e `g obair aig Aliant agus a’ fuireach ann a’ Béigh a’ Chaisteil còmhla r' a bhean, Treusag, an cóignear nigheanan, agus a phàrantan. Tha e `na thoileachadh dha a bhith `cur ri dualchas na Gàidhlig astaigh agus 's a' nàbachd. Paul MacNeil was born in Barra Glen, Victoria County. His ancestors came to Cape Breton from the Isle of Barra in 1812. When Paul was growing up, his family took in boarders and very often they would share tunes with the children. Paul took informal lessons from some of these visitors and gained a great interest in playing the pipes. 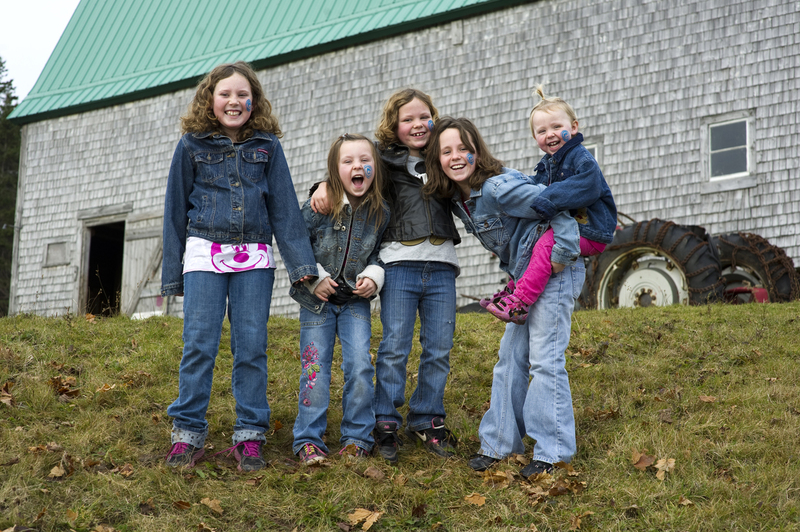 Although Paul was away for several years, he has returned home to Cape Breton to raise his family and to work on his Gaelic. He currently works for Aliant and lives in Castlebay with his wife Tracey, their five girls and Paul’s parents. 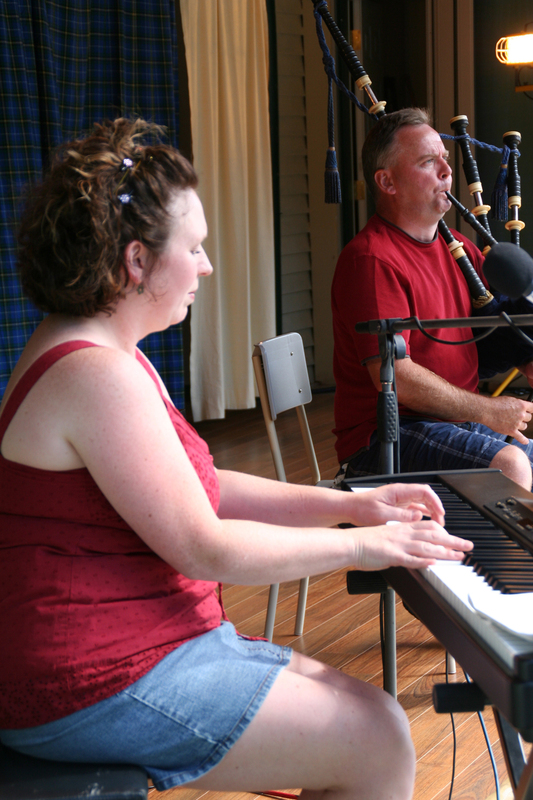 Paul enjoys playing tunes around Cape Breton, making his own Gaelic songs for the enjoyment of his daughters and advocating for the Gaelic language and culture.